Unlabelled OMG! See what happened to a guy who went to rob a store overnight ..
OMG! 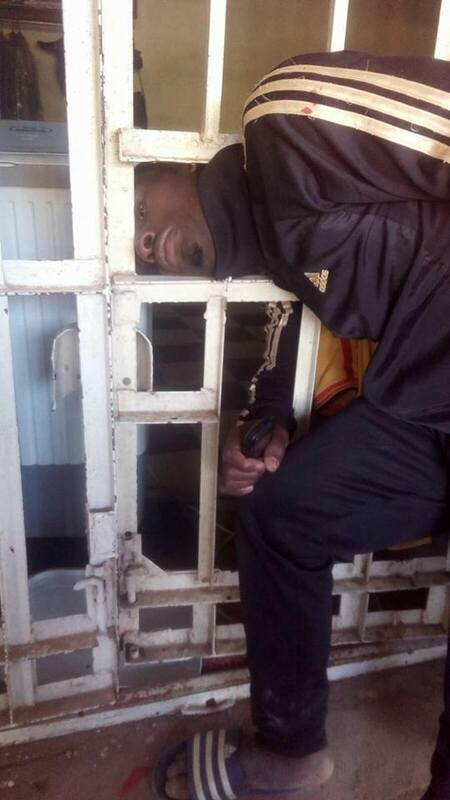 See what happened to a guy who went to rob a store overnight .. 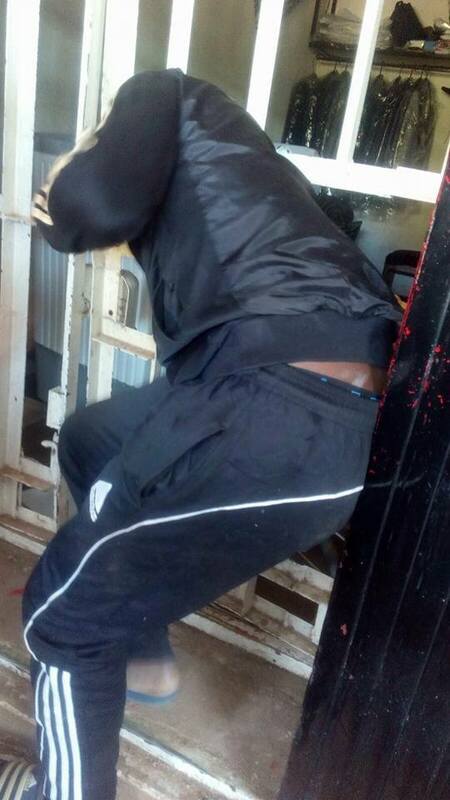 I don't know if to laugh or feel pity for him ..He went to rob a clothing store overnight in Jos and as he tried to escape, his head got stuck.Question is, how did his body pass through?I guess he was trying to use his arm to grab the clothes,then foolishly decided to put his head in through the bars ..